Jacobs Mount Caravan and Camping Park is situated on the outskirts of Scarborough. 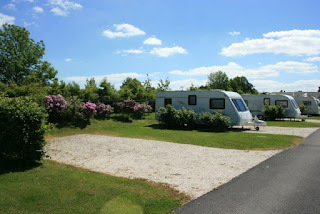 All pitches have their own water, drainage, metered electric hookup and gravel hard standing in addition to a small lawn (excluding tent only pitches). 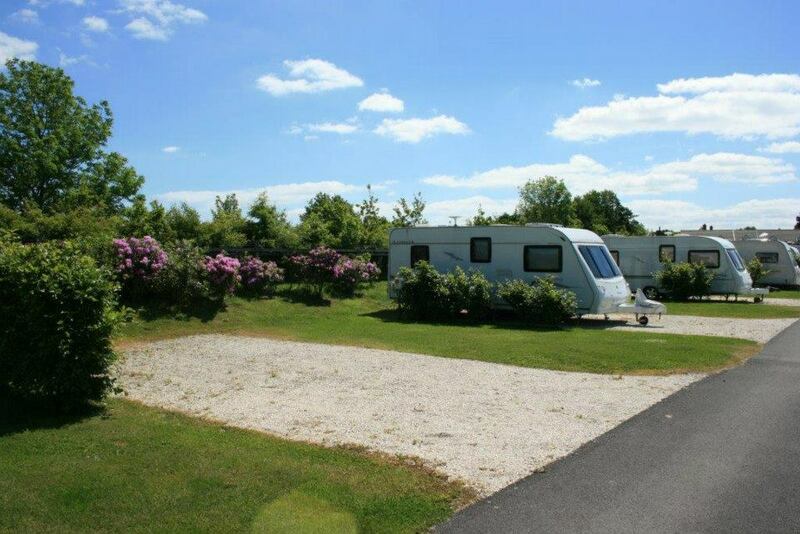 At Jacobs Mount we have two lovely sheltered camping areas within our touring area. 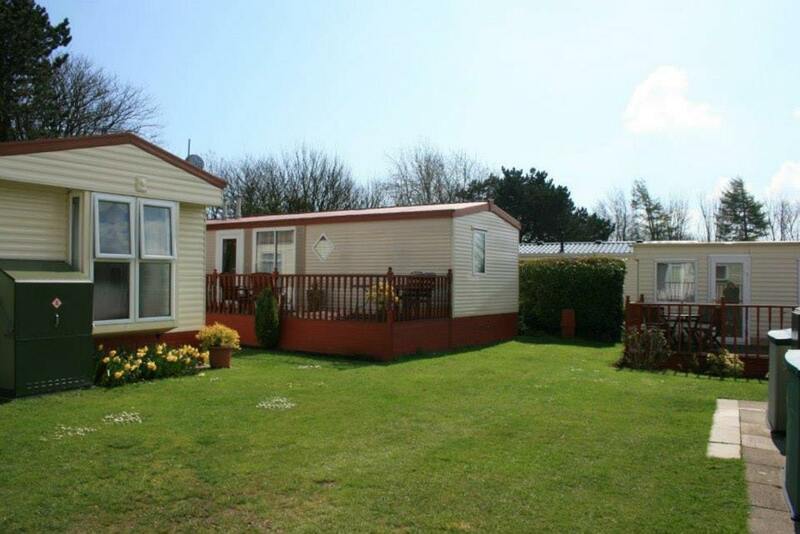 Perfect for anyone looking for a camping holiday at Scarborough. The East Coast of Yorkshire holds many wondrous places to visit and things to do. Scarborough’s lovely seafront, beaches and town centre are a short journey from Jacobs Mount. Scarborough town holds many popular attractions for all ages such as Peasholm Park, North Cliff Railway, The Sea Life Centre, Scarborough Castle, Scarborough Open Air Theatre and Stephen Joseph’s Theatre. For the sporting Scarborough offers two superb golf courses, fishing a plenty and both indoor & outdoor swimming pools. Dalby Forest and Wykeham Lakes are a short car journey away holding many activities for all the family.